and developments in a changing retail environment. 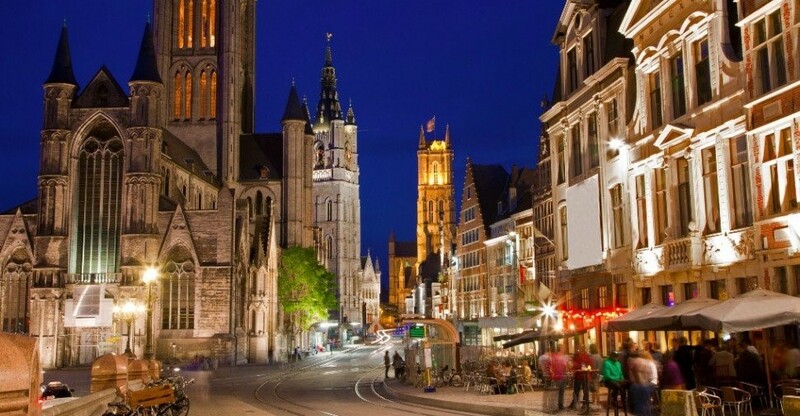 The aim of this assignment is to chart the marketing potential of catering and retail for the territory of Ghent. The city of Ghent has its own classification of clusters, depending on the location, nature and care range. CityD is working on refining it. CityD is investigating the strengths and weaknesses of every catering/retail cluster and proposes recommendations to improve the mix with an optimal offer tailored to Ghent and its various target groups. CityD also provides the methodology and frequency for follow-up and monitoring.